Please fill out the form to provide us with feedback. Thank you. 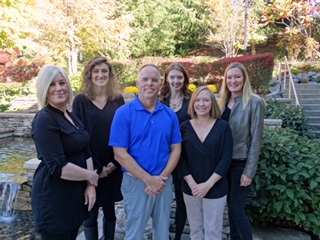 The team at Gregory Chiropractic are very professional and wonderful to work with. 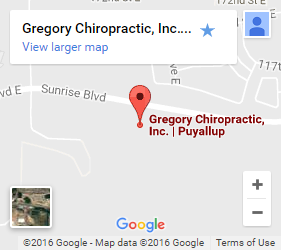 I highly recommend Gregory Chiropractic for all services they provide. Thank you!